Previously we had discussed with the children the Habit of Mind, “persisting” (EDUCA, 23 July). 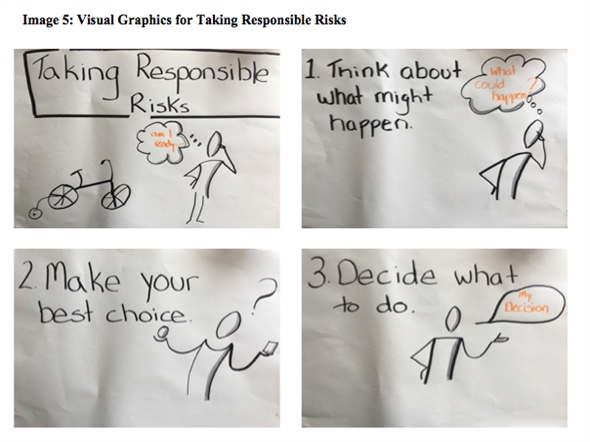 Early this term the Year 2’s looked at “taking responsible risks”. 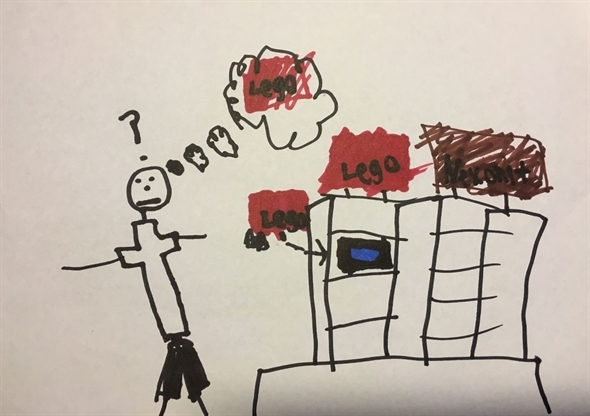 The children then drew some examples of when they had ‘taken a responsible risk’ some of these included learning the piano, buying lego or running late for school! It’s me using a keyboard… and I was really struggling at the first time and I got a special app that I’m supposed to do and I got some notes wrong… there was lots of learning to control my keyboard. Sometimes I might get something wrong…sometimes I just close my eyes and I actually know which one is right. 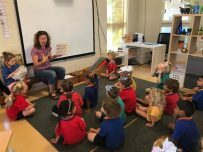 We were interested in coupling this language with the first hand experiences the children are involved in the Wildspace of ‘responsible risk taking’. We decided that teaching the safe use of the flint & steel to light a fire would provide a great example. 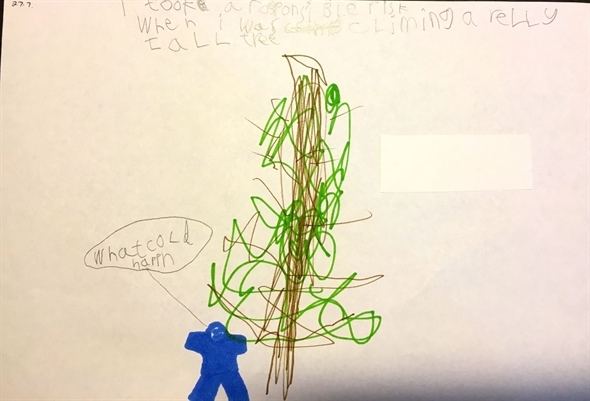 The children then drew examples of their own experiencing in the wild space. A comparison of the initial drawings to these final ones was conducted. 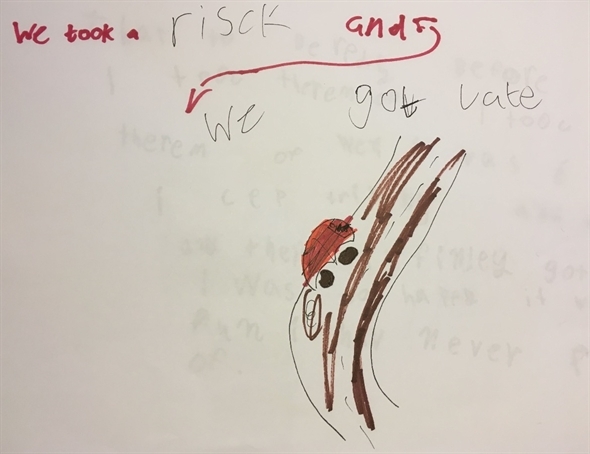 We noticed in these final, drawings a significant increase in the association of vocabulary and process of ‘taking responsible risks’. The articulation of a strategy and the decision making process both, also significantly increased in the final drawings compared to the initial drawings. 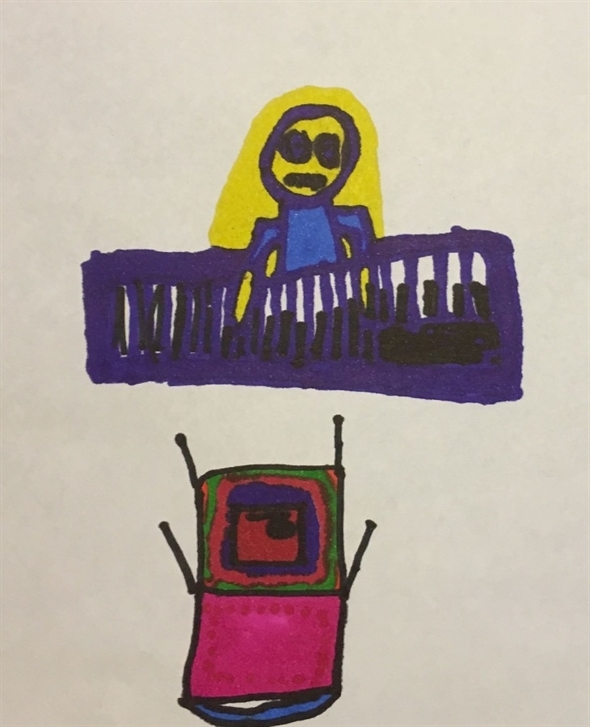 Another significant variation was the inclusion of ‘self’ in their drawings. 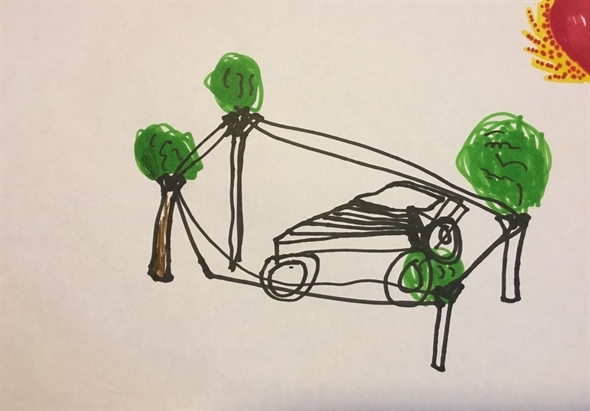 In the final drawings 100% included themselves in the drawing , compared to 66% of the initial responses. 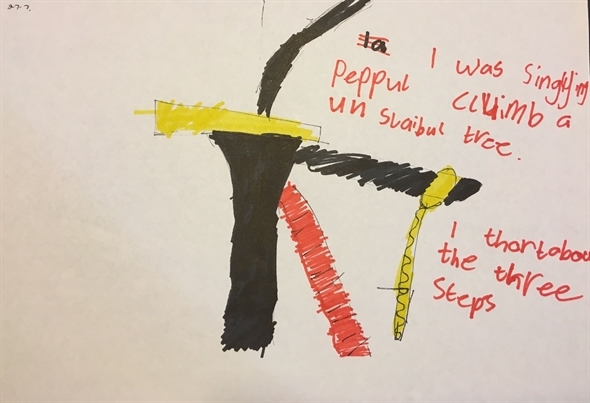 This is also encouraging as it would suggest the children are referencing their own first hand, direct experience of the cognitive analysis of the risk. Recent developments in psychology, on the theory of embodied cognition provide a theoretical framework to support these findings. The theory and research into embodied cognition suggests that rather than considering cognition as occurring independently from other bodily systems, it is in fact inseparable from, and highly dependent on sensorimotor, perceptual and affective experiences. As in this example, the grounding of the meaning of words through bodily experience, created a more robust ‘indexing’ of the language which then supported language understanding and memory recall of a specific vocabulary. 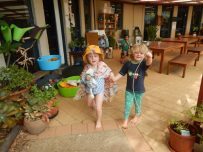 This demonstrates how the ’embodied’ experiences associated with nature play was able to provide a potent environment for developing students’ perception and awareness of the specific HOM (2009) cognitive behaviour ‘taking responsible risks’. Establishing the vocabulary, provides the opportunity to specifically focus on strategies that support learning. For example when learning we often have to ‘take a risk’ to extend ourselves, risking failure or making a mistake, but it also can lead us to developing new knowledge and skills. The Joy of Making a HUGE Mess!